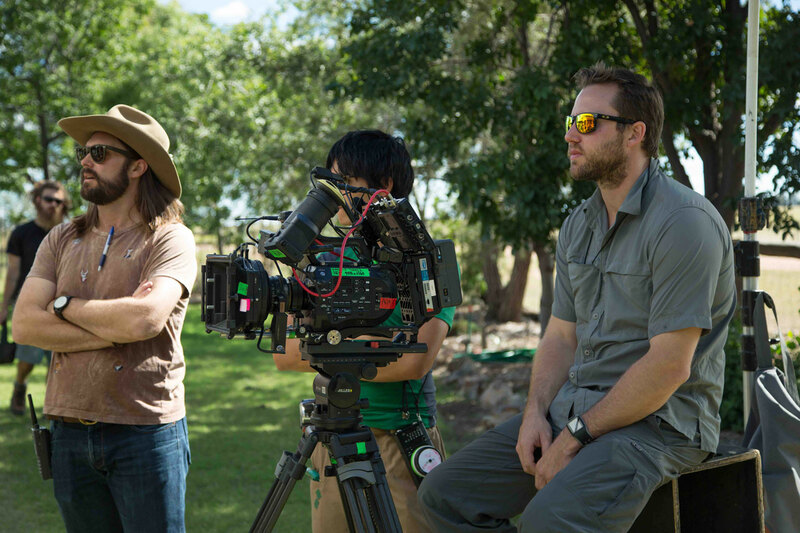 Shooting a feature film in the Aussie outback was never going to be easy. 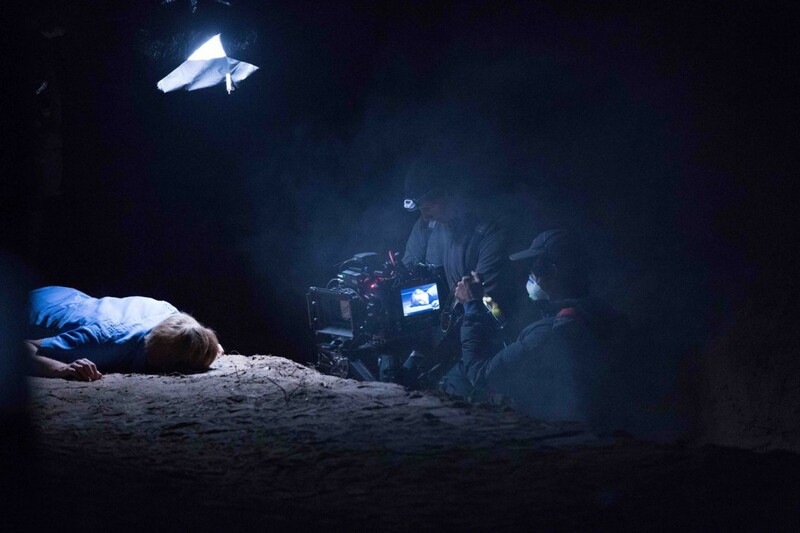 Adding to that a significantly tight shooting schedule and the fact that much of the film is shot hand-held has made it an almost Herculean task for the production’s DP Robert Morton and his camera crew. The film The Pretend One, directed by Tony Prescott, tells the story of Charlie (Geraldine Hakewill), a young woman facing the challenges of life in rural Australia whilst still being accompanied by her imaginary friend from childhood. The film is produced by Prescott, alongside co-producer Dinusha Ratnaweera and also stars Michael Whalley, Benedict Wall and David Field. The film is also is the first feature length film shot with Sony’s PXW-FS7 cameras, and it involved a range of difficult shots. Including a number of VFX elements, from green screen to sky replacements that had to be accounted for when choosing which camera to shoot with. Sony FS7 cameras on the set of ‘The Pretend One’ (image supplied). During principal photography, the crew and camera’s were put to the test, shooting all day every day without a break. The film’s main set was on a magnificent cotton farm in rural Queensland, so Morton and his team shot a lot of broad sweeping exterior shots at varying times of day, with the interiors largely set in the locations old farm house and a classic rural pub situated in the area. Morton also shot across a full spectrum of coverage; long complicated Steadicam shots, wide planametric shots, car mounts, hand-held and composed dialogue scenes. Other recent works by Morton include two 4K dramatic short films for the Australian National Maritime Museum inside the Onslow submarine and Vampire warship as part of their new $8 million installation at Darling Harbour, both shot on the FS7. He has also shot a variety of commercial, music video and documentary projects with the camera including the latest Nature’s Own brand campaign. Watch the BTS video of The Pretend One shoot below. 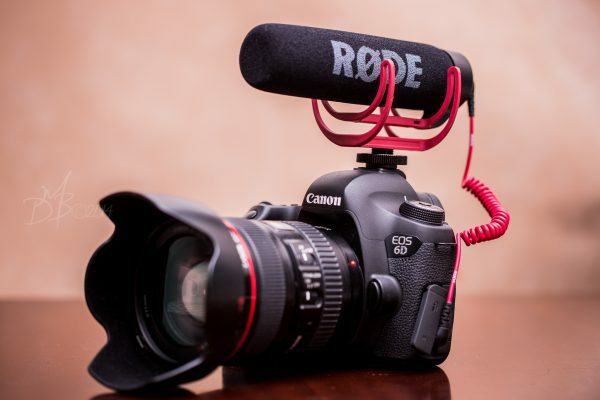 Answer this simple question and sign up to our free E-News for your chance to WIN your very own Røde VideoMic Go!